Just Kiddin ! 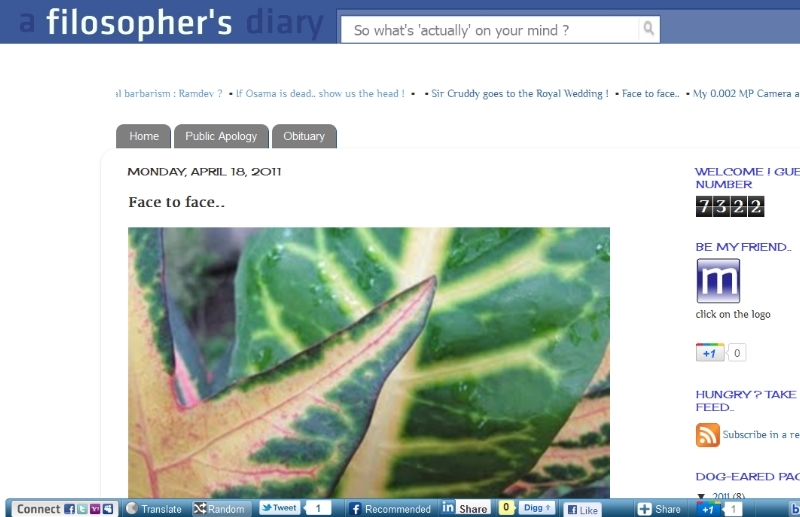 : The new Facebook template for your blog ! hey its looking pretty cool !! that's a long hard step for a computer illiterate like me but i'll try.